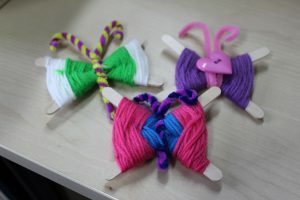 Over 90 string butterflies and 38 cards created by students during Freshers’ week will now be sent as gifts to seriously ill children in the UK through the charity Post Pals. During Freshers’ 2018 the Union held Creative Chill Outs at Highfield, Avenue, WSA and NOC campuses. If you wanted a break from the rush of Freshers’ week, these chill outs were for you! A chance to relax, meet new people, grab a snack and create some arts and crafts. 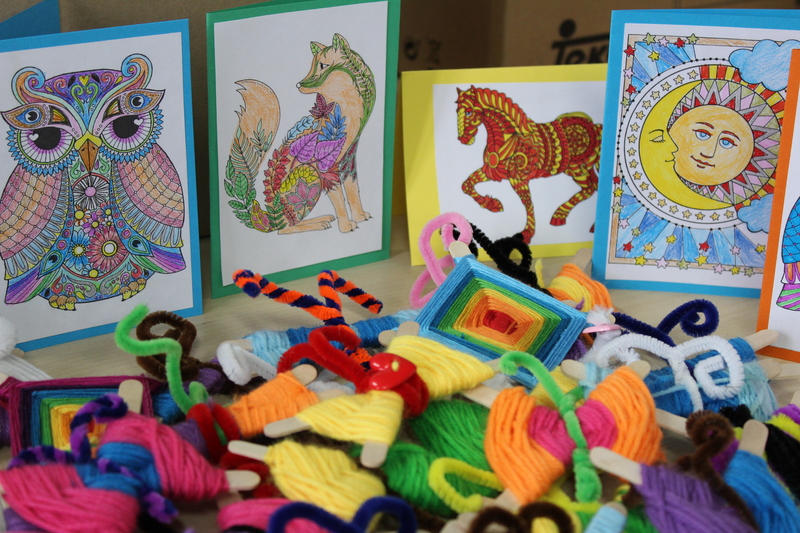 This included crafting small butterflies from lolly sticks, string and pipe cleaners, and decorating greetings cards.